Give A Gift - Little Paths Charity - Little by little becomes a lot. 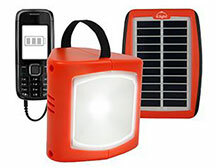 Light up our kids lives with something as simple as a solar lantern. Shine light on our children’s work at night with this basic study lantern. 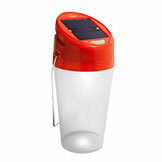 Light up their lives with this portable multi-purpose lantern. 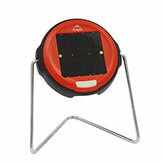 Give light for longer by donating a premier solar lantern. Everyone needs to know the date right?! Why not support our project at the same time!